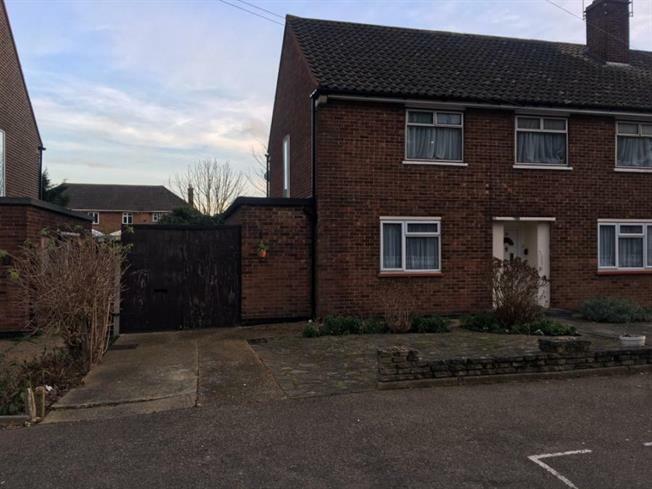 2 Bedroom Upper Floor Flat For Sale in Rainham for Guide Price £270,000. A Masionette that has it all. Two good size bedrooms, spacious lounge, good size kitchen - but thats not all this home has its own garden, off street parking and a garage. Elm Park sation is only 0.7 miles from your front door with a direct line into London, making it a commuters dream. Call early to avoid missing out, to arrange your viewing call us on 01708 457036.